There are a lot of great hotels in Vienna…and a lot of stinkers as well. 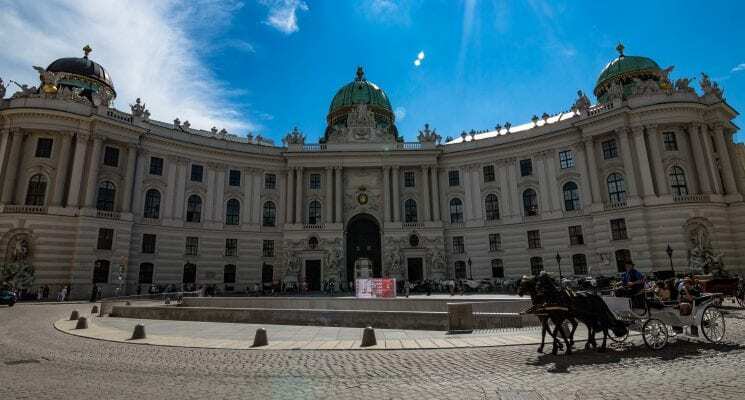 The Austrian capital city charms with its imperial vibes, memorable architectural landscape and popular historical attractions. It is the kind of city that should be right next to Paris, Rome and London on everyone’s must-see list. 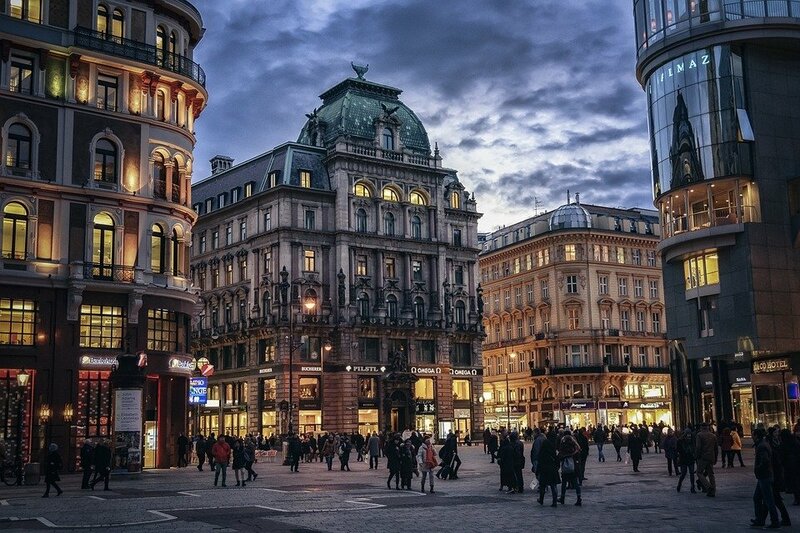 You’ll likely never feel bored in Vienna, since the city’s nightlife is just as exciting as the myriad of daytime activities you can take part in. But what exactly can you do and see in the Austrian capital, you might ask. You can start off your sightseeing trip by covering the basic touristy things to do in Vienna. Discover the picturesque city center, stroll through Schönbrunn Palace, visit Naschmarkt, lounge in the many coffee shops the city has to offer and don’t hesitate to throw a museum or two into the mix. 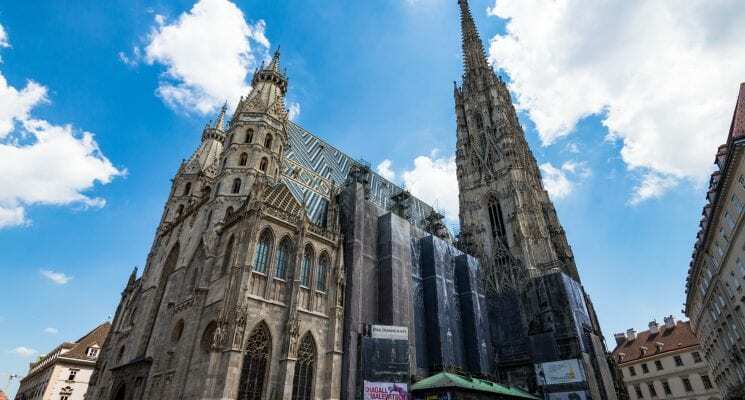 Once you’re done with the popular places, get off the beaten path in Vienna and don’t shy away from the lesser-known attractions the city has to offer. 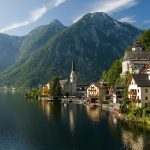 If you’ve ticked these off your list and are still ready for more, leave Vienna behind in favor of some day trips and explore the nearby woods, the Wachau Valley or venture even further to see Hallstatt, Salzburg or even Budapest. 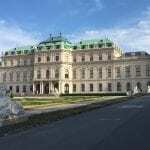 Deciding where to stay in Vienna might seem like a fun task at first, but can quickly turn into quite the headache once you realize that the city has over 2,000 accommodation sites. That’s why we decided to give you a hand in your quest for the perfect lodging in the Austrian capital. We’ve carefully scanned the entire supply of hotels the city has to offer and we’ve shortlisted the lucky lodgings which we believe are worth looking into. Naturally, we couldn’t include all the amazing Vienna hotels, but we tried our best to showcase the very best of the city’s accommodations based on features and amenities we ourselves look for during our travels. Factors like location, accessibility to important tourist attractions, on-site amenities, cleanliness and professional personnel all greatly influenced our choices. 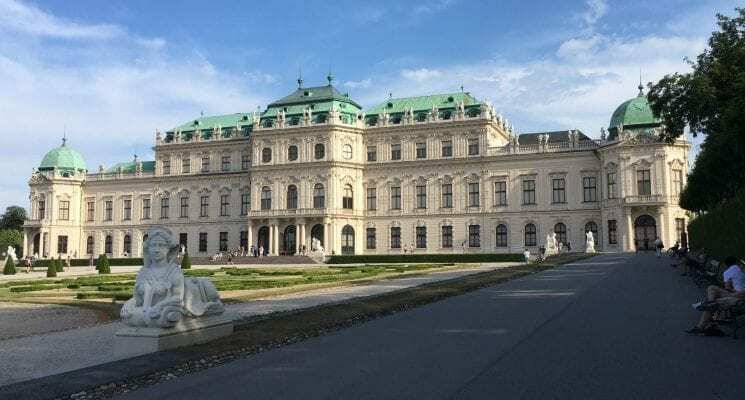 Furthermore, we thought we’d include a few awesome hotels for every type of budget, so those looking for luxurious Vienna homes will have the same number of options as people interested in low-budget lodgings. But let’s get right to the point: check out this comprehensive list of hotels for when you need some inspiration for where to stay in Vienna. 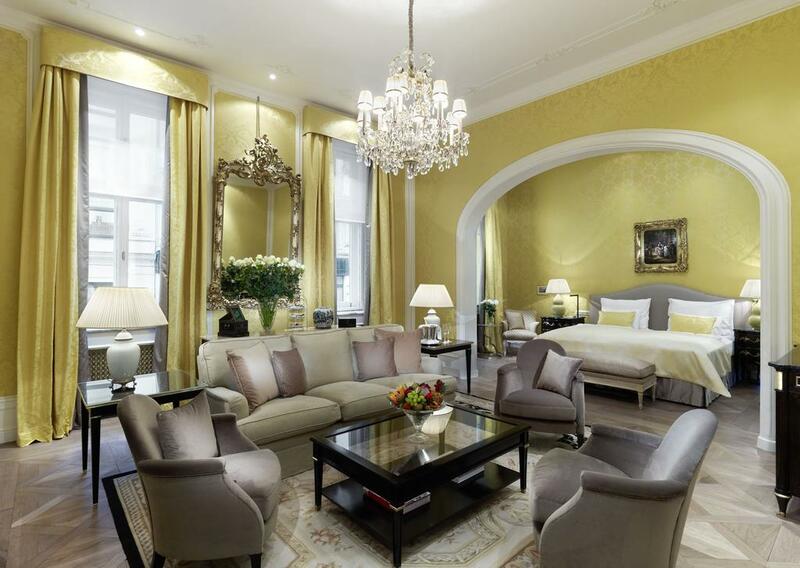 Kicking off our list is one of the most luxurious hotels of Vienna is the incredible 5-star Grand Hotel Wien! 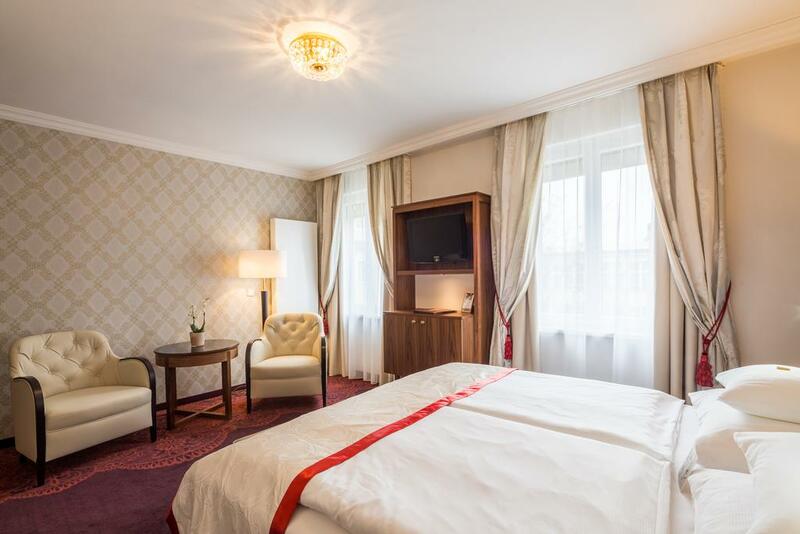 When debating about where to stay in Vienna, you can’t actually go wrong with this impeccable lodging that also boasts quite a strategic location for sightseeing, since it’s situated merely a stone’s throw from the State Opera and the renowned Kärntner Straße Shopping Street. If you can afford it, this is THE place to stay in style in Vienna. The elegant hotel will take your breath away from the first moment you step inside its imposing lobby area. The courteous and extremely friendly staff is there to welcome you as you arrive and make sure that you’ll have the most memorable stay. The hotel offers 5 different restaurants (including the Michelin-starred Le Ciel) to its guests, two on-site bars, a relaxing spa center with alluring wellness facilities and a spacious rooftop bar from where you can enjoy panoramic views of the Austrian capital’s city center. 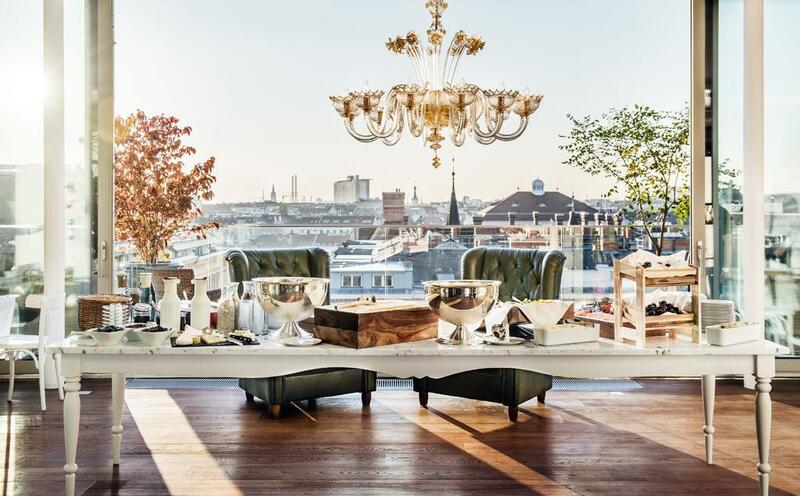 The rooms and suites of this exceptional Vienna hotel aren’t half-bad either! Gorgeously furnished with classic pieces and oversized flat-screen television sets, they also offering bathrobes, slippers and coffee facilities for guests. The hotel features other high-end amenities as well, like a generous business center, a free shoe-shine service, and the “Quadrille”, one of the largest ballrooms in the city, definitely making Grand Hotel Wien the best place to stay in Vienna. When deciding where to stay in Vienna, you can’t actually go wrong with the majestic Grand Ferdinand, situated at the very heart of the Austrian capital city. 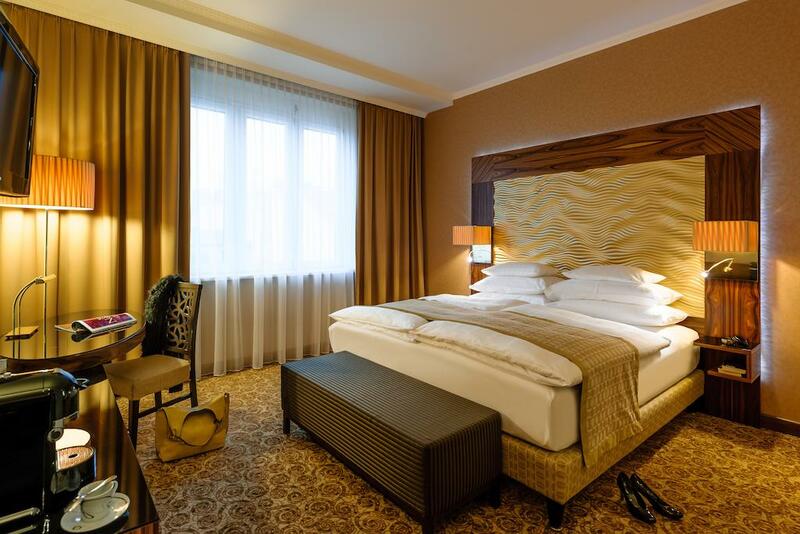 The stunning 5-star hotel boasts an unbeatable location, lying within walking distance to some of the coolest attractions in Vienna, including the Stadtpark, the State Opera House, St. Stephen’s Cathedral and Resselpark, along with a myriad of restaurants, cafés and bars within arm’s reach. With such a strategic location, this is definitely the best place to stay in Vienna if you’re looking to do a lot of sightseeing while you’re in town. But the stunning boutique-style lodging impresses not only with its position on the map, but also with its exceptional features and services, that are aimed at making your stay as memorable as possible. Guests mostly love the exceptional rooftop pool and bar area, from where you can enjoy the entire city center from above whilst sipping on a fancy cocktail. Three different on-site restaurants ensure a wide variety of delicacies, ranging from continental dishes to local classic cuisine. All the rooms are modernly furnished, air-conditioned and come with en-suite bathrooms. Suites are more expensive, but even more lavish, with some boasting spacious balconies, free-standing bathtubs and even exotic palm trees. Whichever room type you might choose, you surely won’t be disappointed by one of the finest Vienna hotels in the Austrian capital. 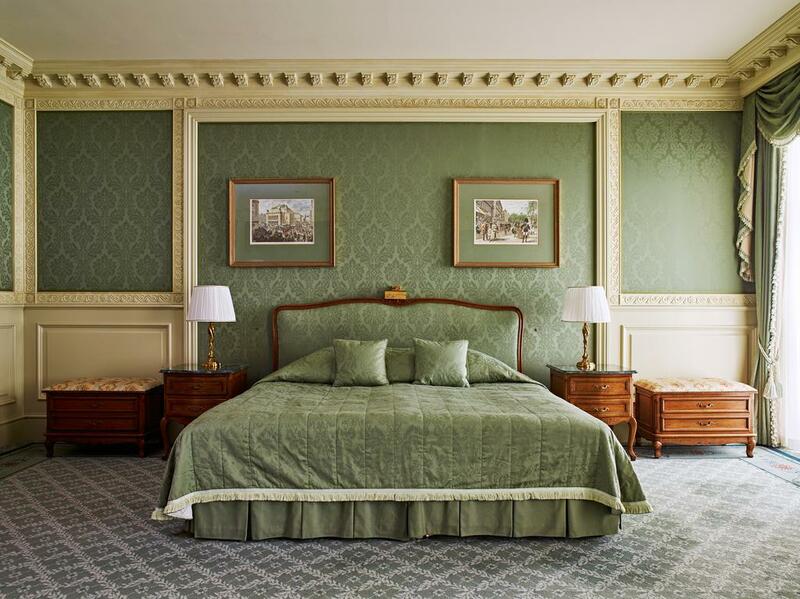 If you’re not really interested in modern architecture and would much rather stay at a historic lodging, then Hotel Sacher Vienna might be calling your name. Known as the birthplace of the classic cake, the original Sacher-Torte, eating a slice of this chocolate-flavored dessert at the hotel bearing the same name should be on everyone’s bucket list. But the lodging offers much more than this world-famous, mouthwatering cake. It comes with a fantastic location on Kärntner Straße, the famous shopping street, offering easy access to all parts of Vienna and beyond, thanks to its proximity to the Karlsplatz Transportation Hub. The elegant hotel is welcoming inside and out, posing as the best place to stay in Vienna regardless of whether you’re looking for exciting cultural happenings, fun activities or simple touristy attractions. The accommodating staff and the exceptional services will offer you a memorable experience at which you’ll think of with great fondness for years to come, so make sure Hotel Sacher is on your list when thinking about where to stay in Vienna. On a more wallet-friendly note, those pondering where to stay in Vienna should consider checking out Austria Trend Hotel Europa. Located in virtually the same neighborhood as the previous luxury lodgings, this mid-range hotel boasts the same convenience without costing you an arm and a leg. The hotel is simplistic and modern in its design throughout boasting neat, spacious and airy rooms with oversized windows. For a small surcharge you can enjoy an exceptionally rich breakfast buffet, filled with fresh, local produce. Guests highly appreciate the efficiency of the hard-working staff, going out of their way to make sure you have a memorable stay. The accommodation can serve as the best place to stay in Vienna for those looking to meet other people since the on-site Europa bar is a hip and trendy meeting ground among tourists and locals alike. 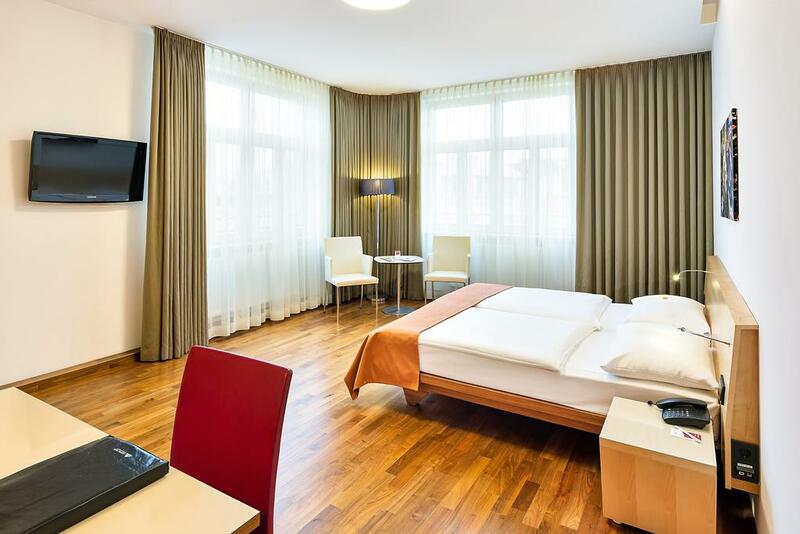 Situated in the Leopoldstadt area, in the outskirts of Downtown Vienna, Hotel City Central can serve as an affordable base for both city sightseeing and business trips. When browsing through the long list of available lodgings in the Austrian capital and thinking about where to stay in Vienna, this accommodation site should definitely be on your list. Despite not being located right at the very heart of the city, the hotel still offers easy access to all parts of Vienna as well as other cities, thanks to its proximity to public transportation and the efficiency of Austrian infrastructure. The warm and welcoming staff will greet you with a smile as you first walk in and will make you feel like home throughout your stay. A hefty, sumptuous breakfast is included in the price of your stay, which you can enjoy in the air-conditioned conservatory. Plus the rooms are generous in size, simplistic in design and practical in their layout, offering a nice, cozy stay. Hotel Stefanie is the best place to stay in Vienna for those in search of an affordable base with a historical flair. 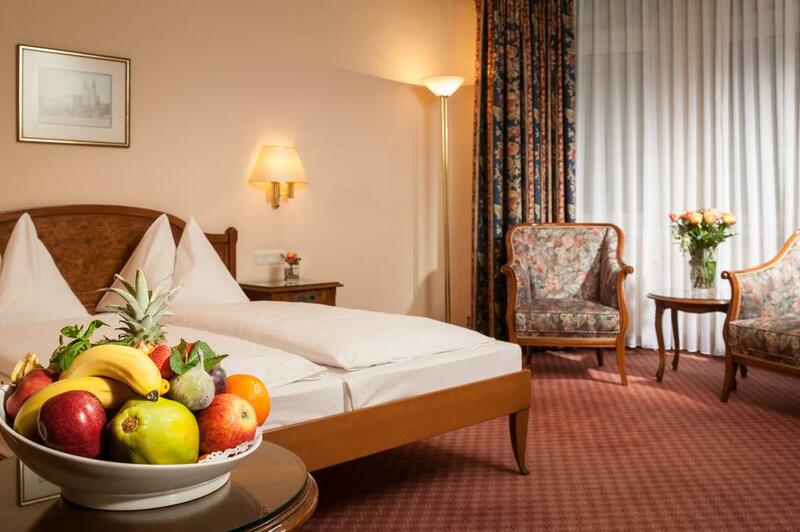 The exquisite, 400 year old heritage building is situated on the same street as the previous lodging and many regard it as the oldest hotel in the Austrian capital city. A member of the Historic Hotels of Europe, the unparalleled spirit of old time hospitality has never actually left the building. The enthusiastic and hard-working staff’s main goal is to ensure you have the best stay possible, so let them pamper and take care of you during your stay. The superb buffet-style breakfast is a welcome addition, offering a wide selection of healthy choices to help you kickstart your long, but exciting day of sightseeing. The charming courtyard and outdoor dining area, the hotel restaurant serving both local and international dishes and the nearby parking garage are additional highlights. All in all, we can confidently stay that the historic Hotel Stefanie might prove to be the best place to stay in Vienna. Those contemplating where to stay in Vienna should take a look at the variety of lodgings available on the other side of the Danube. Still technically part of the outskirts of the city center, Josefstadt is known for its economical lodgings, one of them being the fabulous Hotel Josefshof am Rathaus. This inviting 4-star hotel in Vienna offers two types of rooms: the classically-decorated ones hint at the typical Viennese accommodation sites, while the modern rooms honor the work and art of Gustav Klimt. So if you’re bored of traditional interiors, opt for the latter instead – you won’t be disappointed. For an additional surcharge you can enjoy a delicious breakfast each morning before you set out on your day of sightseeing. Free Wi-Fi is available in all corners of the hotel and if you happen to have a personal request, reach out to the staff who will surely help you out. 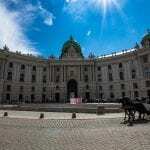 Thanks to its location, Hotel Josefshof am Rathaus offers the best place to stay in Vienna if you’re looking to be in the proximity of the Museum Quarter, the Mariahilferstraße Shopping Street and City Hall. Those in search of low-cost lodgings in their quest for the best place to stay in Vienna should probably check out the budget-friendly Pension Lehrerhaus. 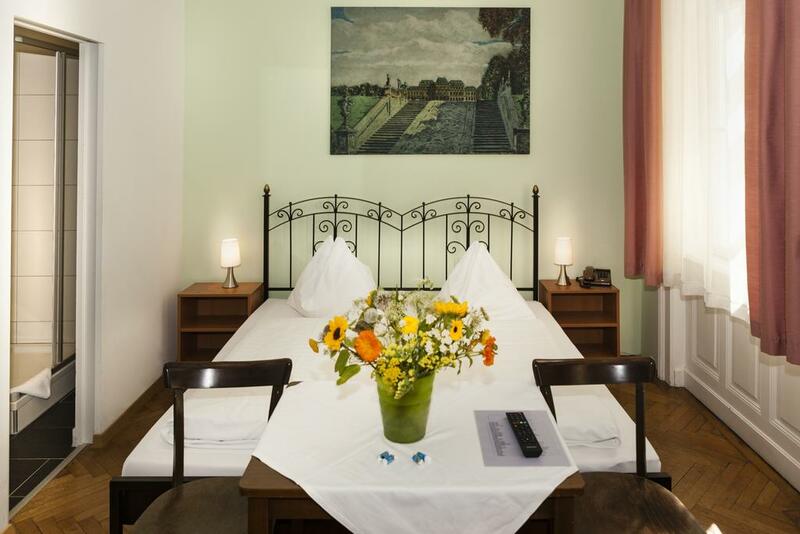 Located right on the edge of the inner city, in Josefstadt to be more precise, this charming accommodation site offers easy access to the most important attractions, such as the Natural History Museum, City Hall, the National Opera House and the Museum’s Quarter. The lodging’s strategic location is further emphasized by the supermarket situated in the same building, as well as by the large number of cafés and restaurants in close proximity, where you can grab a quick breakfast before your day of sightseeing. The rooms are simple, but very tidy and neatly kept. Despite not having an on-site restaurant, the Vienna hotel still offers a dining area to its guests, where they can enjoy their meal in a comfortable manner. The eager and enthusiastic staff can offer helpful advice and travel tips, so don’t hesitate to reach out to them during your stay. Hotel Kolbeck might be the best place to stay in Vienna for those not particularly clinging to the idea of basing themselves in the city center. The lodging is part of the Favoriten neighborhood, in the southern periphery of the Austrian capital. But thanks to its proximity to the tram station, you can reach the heart of the city in a matter of minutes. 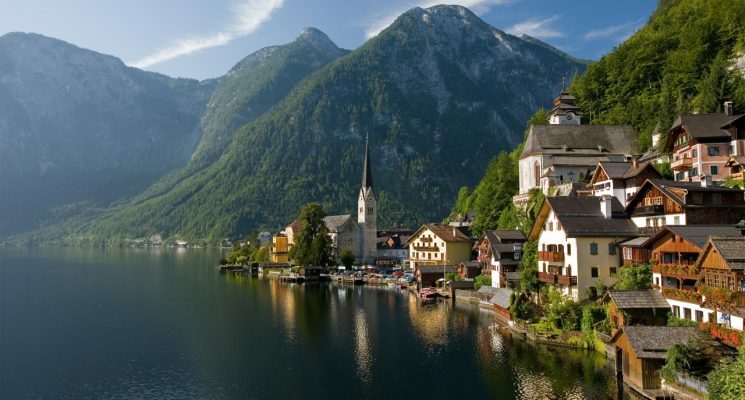 Central Station is merely a 5 minute walk away, so you can travel to any other part of Austria with ease. Even though the hotel itself doesn’t have an on-site restaurant, it compensates with its proximity to a wide variety of cafés, bars, restaurants and fast-food eateries. A local farmer’s market can also be found nearby, if you’re looking for something healthy and fresh to treat yourself to. Both the rooms and the bathrooms are quite generous in size and simplistic in décor. They offer everything you might need for a comfortable city break. The knowledgeable receptionists are always available to answer your questions, give you tips on underrated attraction and help you out in any way possible. 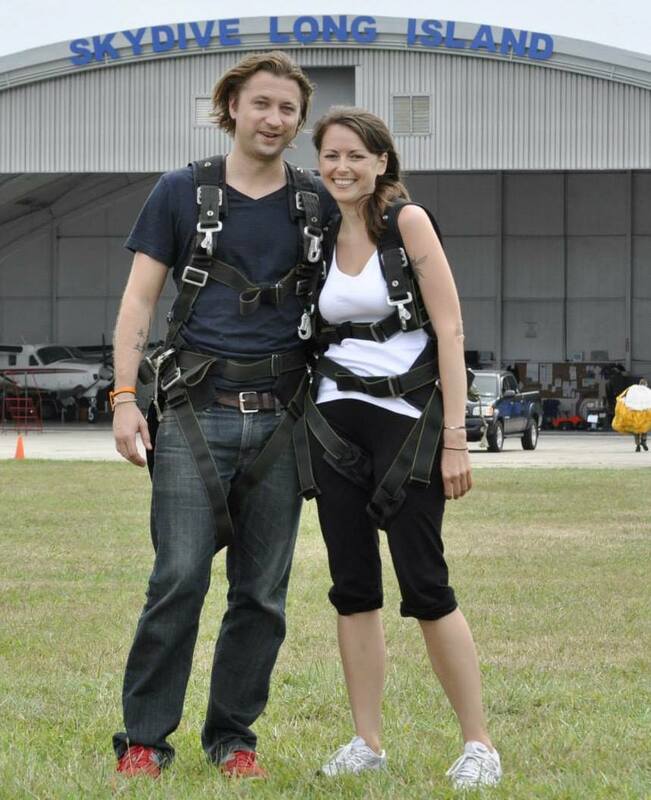 All in all, the lodging offers you great value for your money, so you can make the most out of your stay in Vienna. Concluding our list is an extremely welcoming accommodation site, the immaculate Pension Dr. Geissler. It might just prove to be the best place to stay in Vienna for those who don’t necessarily need an en-suite bathroom and don’t mind sharing the lavatory with other travelers. The entire guesthouse is spotlessly clean throughout, from the private rooms to the common areas and the bathrooms. The low nightly rate includes a complimentary breakfast in the dining area, comprised of fresh, local produce, croissants, grains, coffee and tea. A helpful and passionate crew manages the hotel, going out of their way to make your stay as interesting as possible. Let’s not forget about the pension’s fantastic location! The hotel can be found near the very heart of the city, 10 minutes away from St. Stephen’s Cathedral and 5 minutes away from the Danube canal. If you wish to extend your trip and discover other cities besides Vienna, there are a handful of boat tours to choose from at the canal that can take you all the way to Bratislava. 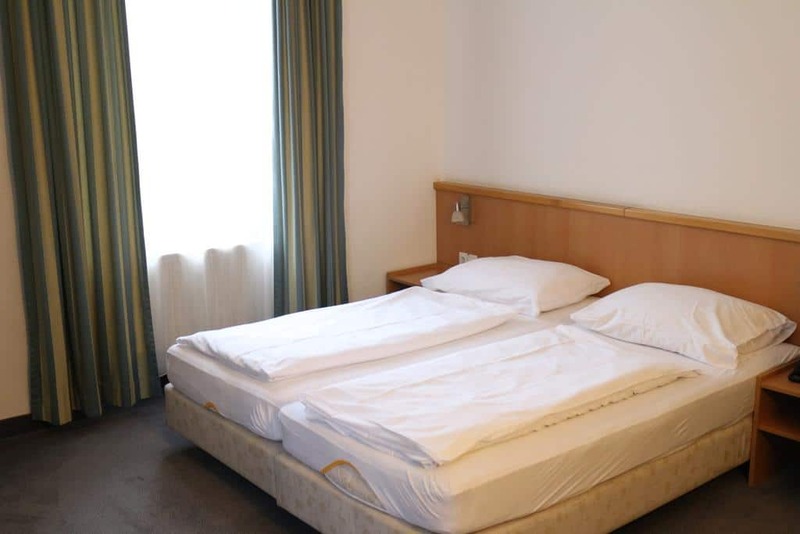 With such a low asking price, an enviable location and wonderful on-site amenities, this is likely the best place to stay in Vienna for budget travelers. ← Awesome Day Trips From Prague – A Local’s Guide!